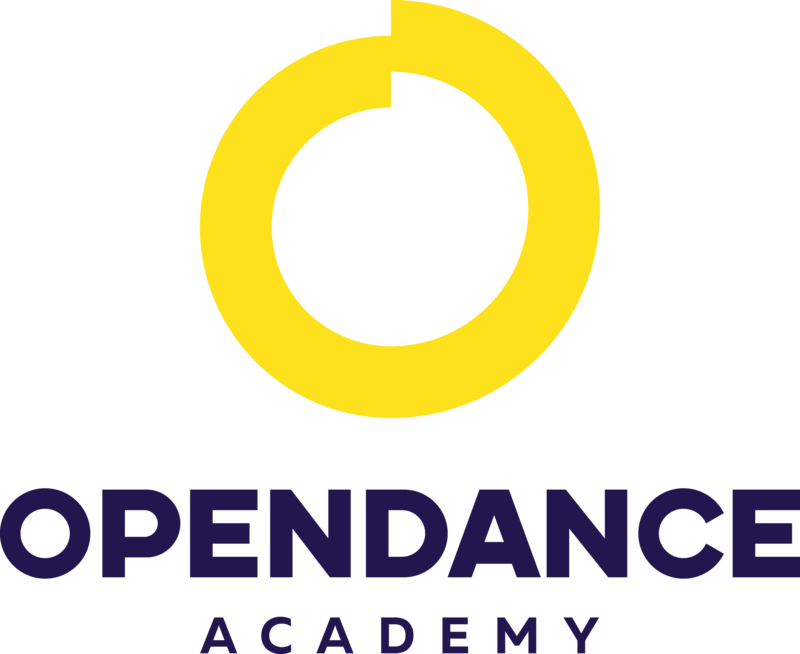 OpenDance Academy is delighted to present amazing lessons by Tatyana Kurochkina! Tatyana is founder and owner of TKDance pole dance studio in Saint-Petersburg, Russia. She is a pole dance instructor, finalist and prize-winner of All-Russian competitions. Tatiana came to pole dance industry with previous experience in sports ballroom and variety dances, as well as in break dance. When working with students during training and staging a dance, Tatyana pays much attention to acting and teaching rare tricks.